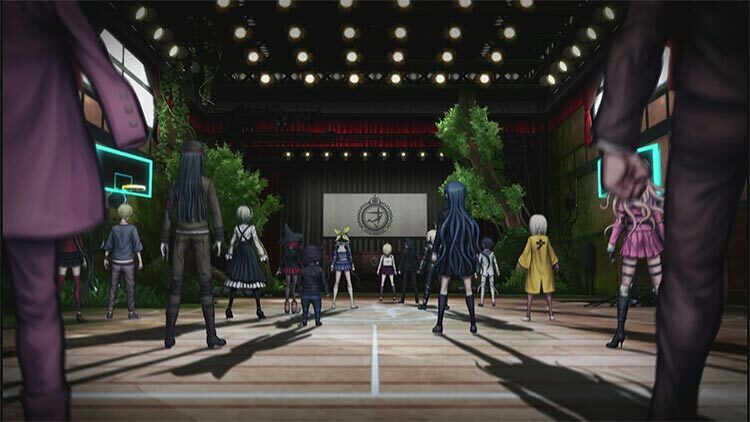 Welcome to a new world of Danganronpa, and prepare yourself for the biggest, most exhilarating episode yet. Set in a “psycho-cool” environment, a new cast of 16 characters find themselves kidnapped and imprisoned in a school. Inside, some will kill, some will die, and some will be punished. Reimagine what you thought high-stakes, fast-paced investigation was as you investigate twisted murder cases and condemn your new friends to death. 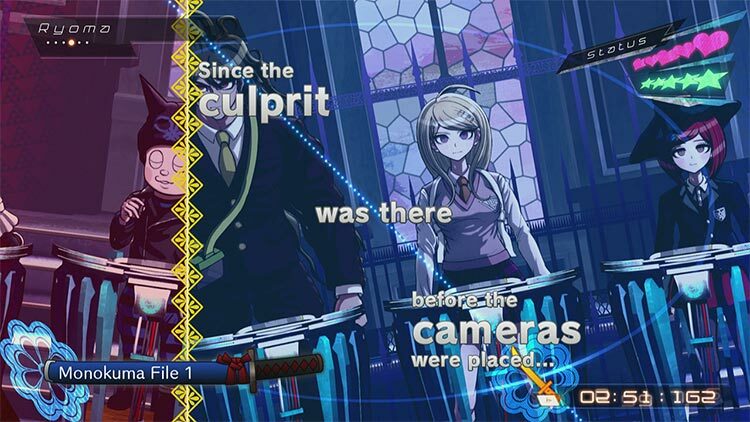 Danganronpa V3: Killing Harmony is a worthwhile new chapter in Spike Chunsoft’s now-beloved series about the struggle between despair and hope, bringing some legitimate twists and shocking surprising with it. It also, however, serves as a sign that Danganronpa may be running out of steam—and that this should perhaps be the chapter where we say goodbye to that adorable psychopath Monokuma. Danganronpa V3 doesn't top the first two games overall. Its murder cases generally aren't as memorable, and its slow pace can make it feel flat in the middle. But as a sequel to those two games, it does a great job of tying the loose threads together and remaining surprising to the very end. 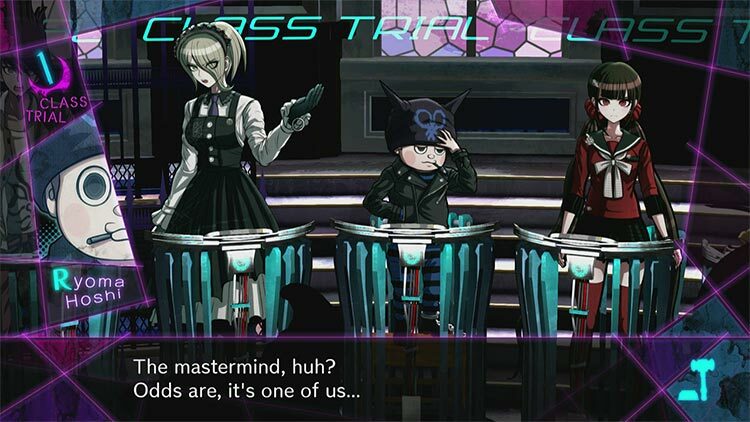 Although Danganronpa V3: Killing Harmony borrows heavily from the entries that have come before it, feeling like more of the same, it does a great job of staying engaging throughout the majority of the story, thanks to the appealing characters that the series has always been known for, and due to the murder cases that continue to keep players guessing right through each trial. The ending is going to be a talking point for the foreseeable future, but while it is probably time for an evolution of the franchise, devotees to the previous games will find just as much enjoyment here as before. What we noticed most during our first foray into this new world was the updated look of the game. Sure, the format is still the same in terms of 3D worlds with 2D characters, but a lot more has gone into the style this time around. 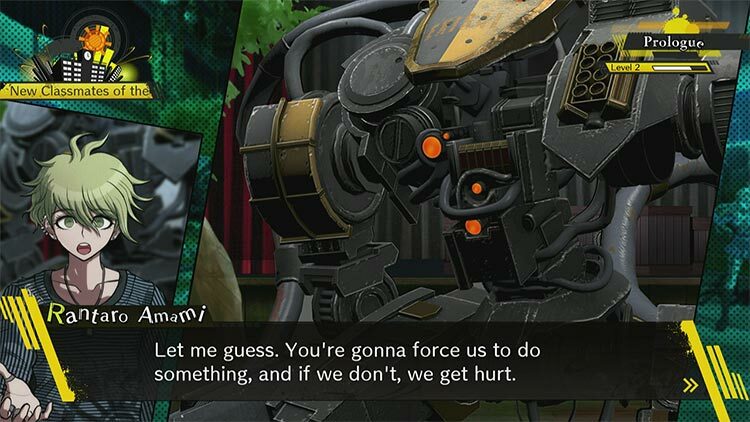 The UI is bathed in a neon glow, for instance, and onomatopoeic phrases pop up in a comic book style as well, all of which reminded us a lot of Persona 5, which had a very similar style to it. As you'd expect after five years, everything looks sharper too (we played on the PS4), including the definition in the characters and the 3D environments. Sólo el problema del idioma impide que Killing Harmony sea una compra recomendada sin tapujos. No es de vocabulario confuso, pero leerás constantemente y los puzles –debates- se resuelven con el lenguaje. Si esto no supone un obstáculo, no dudéis en dar una oportunidad a la saga Danganronpa. Confiad en nosotros: cuanto menos sepáis del juego, mejor. Story und Mörderhatz folgen zwar nach wie vor festen Wegen, glänzen aber mit gelungenen Wendungen, Überraschungen, Irreführungen und Geständnissen, die nicht nur in moralische Zwickmühlen führen, sondern auch in tiefe seelische Abgründe blicken lassen. Schade nur, dass man noch immer keine durchgehende Vertonung oder deutsche Lokalisierung geboten bekommt, denn diesen packenden Anime-Thriller sollte sich kein Krimifan entgehen lassen! Danganronpa V3 : Killing Harmony remplit à merveille son office et s’autorise quelques embardées créatives pour enrichir un genre qui peine à se renouveler par définition. Le retour de Monokuma ravira sans nul doute les fans de la franchise tout en accueillant comme il se doit les néophytes de par la présence de 16 personnages et d’un arc narratif inédits. 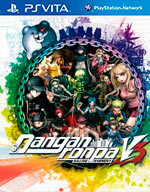 Barré, improbable, surprenant, rocambolesque et méta, Danganronpa V3 : Killing Harmony cumule plus que jamais tous les superlatifs. 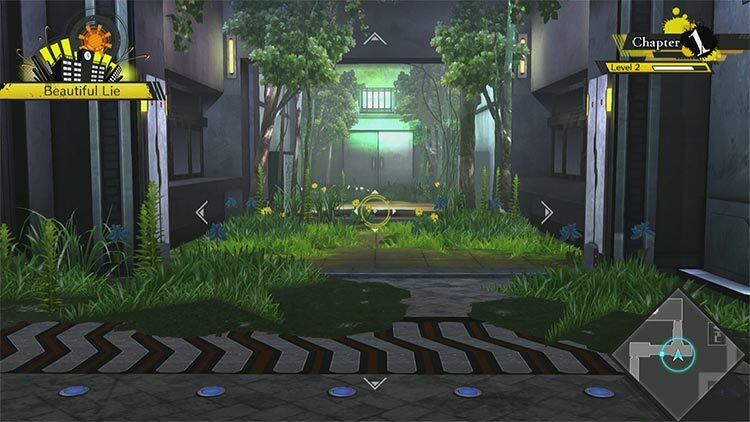 Sans véritablement renouveler ni le fond, ni la forme, ce troisième épisode prend toutes les libertés pour offrir aux amateurs de visual-novels japonisants une expérience unique, et pour la première fois en français. Come i due capitoli che lo hanno preceduto, Danganronpa V3 Killing Harmony ha qualcosa di magnetico, e solletica come pochissimi altri titoli la curiosità e il lato sadico che c'è in ogni videogiocatore.